+ 49,90 € tax incl. Cadeau pour la fête des pères ! 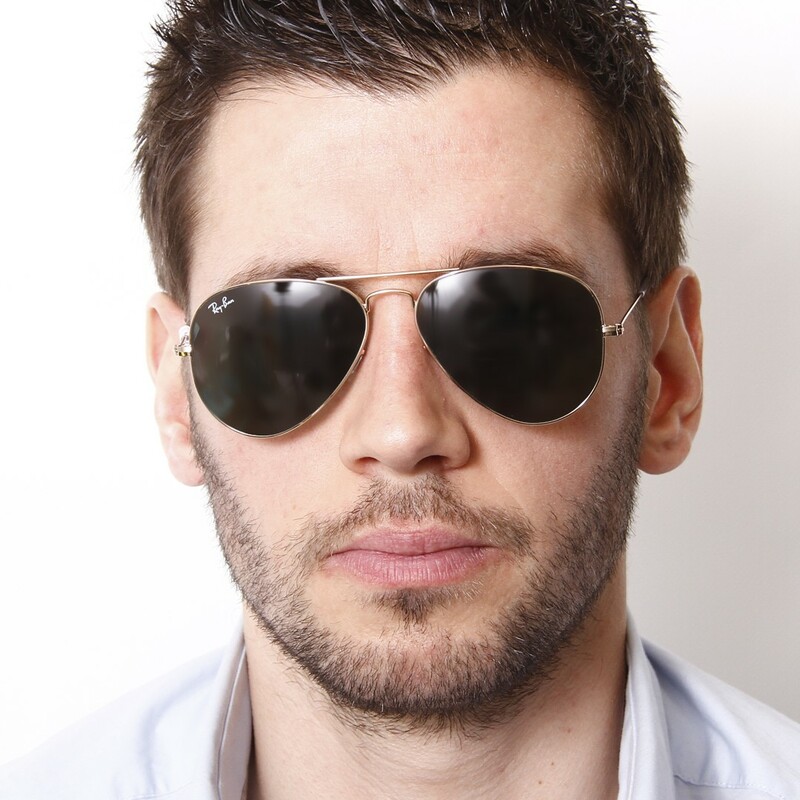 Un papa conquit par ses Ray ban ! Je recommande ! Parfait produit pour un visage parfait ! 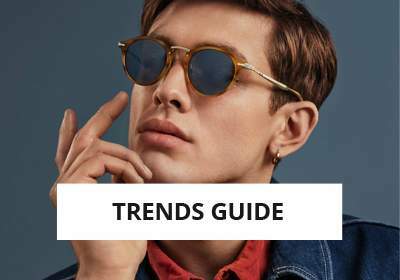 Why choose sunglasses Ray Ban RB 3025 W3234 55-14? Here they are ! Buy the Ray-Ban Aviator RB3025 W3234 55-14 Gold Sunglasses at a great price on our online store. The lense is Green with a sun protection factor of 3 to ensure you a clean vision even with a bright sunlight. 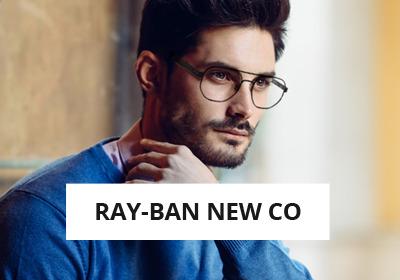 You can choose to adapt this Ray-Ban Sunglasses with Unifocal or Progressive lenses on our website. Our opticians will be glad to help you with your prescriptions. Feel free to contact us by Email or Phone. 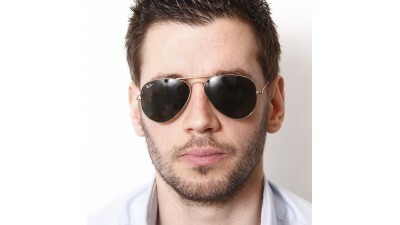 You will have a perfect style with this Pilot frame shaped Sunglasses that are made of Metal. These Vintage Sunglasses are Medium sized. The Ray-Ban Aviator RB3025 W3234 55-14 are designed for Men and Women. 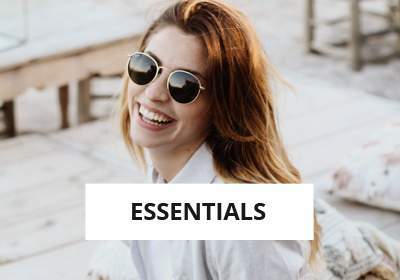 These Ray-Ban Sunglasses are 100% genuine and sold with the accessories supplied by Ray-Ban (a carrying case and a cleaning cloth). 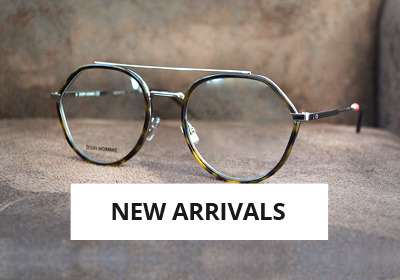 The Aviator model was designed for the US army and were quickly adopted by all as a trendy eyewear. 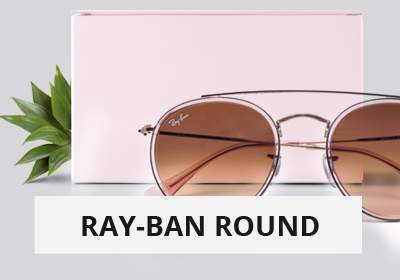 RayBan presents here its most iconic creation. You can see the Ray-Ban Aviator collection by following this link: Ray-Ban Aviator. If you need more informations, please contact us : 0033 389 571 286 (open from Monday to Friday, 9:00am to 5:00pm- French hours).